The app provides interactive diagnostics, access to documentation and expert advice all at the maintenance site. It takes the guesswork out of on-site maintenance repairs increasing efficiency. The app’s camera enables documentation of any issues and all work done on-site. 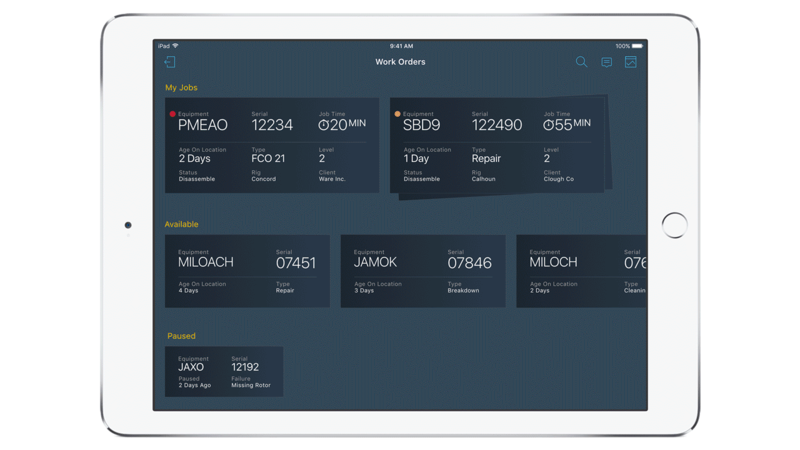 Technicians can utilize off-site help for advice and easily locate equipment and parts with iBeacon technology. The app allows technicians to contribute to best practices and lessons learned on-site providing a rich history of up-to-the-minute data to make on-site repairs more efficient for all employees.